The thrill of cup play, whether it’s the FA Cup or the lesser known and appreciated US Open Cup, is the potential for upset. Lower division, and even amateur sides, can knock off top flight, top division squads if all the stars align. The peril of cup play, is to be one of those higher tiered teams eliminated by rank amateurs. Last year the upstart San Antonio Scorpions eliminated the mighty Houston Dynamo from the U.S. Open Cup. Last night, on a muggy, overcast evening, the Scorpions tasted the sting, and were eliminated on penalties by amateur PDL squad FC Tucson. Despite the threat of severe weather, the match was completed without even a sprinkle of rain. That statement sums up the positives for the Scorpions. After gaining their first league win (against two losses and two ties) last Saturday, the Scorpions fell flat in a lethargic and disorganized effort. This was a costly loss, both in respect and in the pocketbook. 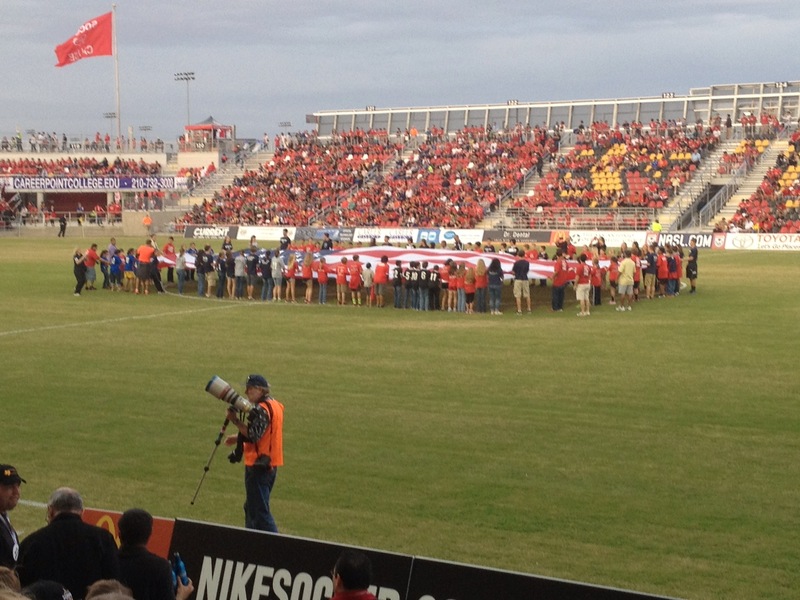 A win would have given the Scorpions the chance to host MLS power Houston Dynamo in their new stadium, assuring a full house and a cash infusion for the club. Instead, their cup run ends before it really began, and the Scorpions return to the field to complete their spring season. Given the level of play thus far, avoiding the cellar may be the loftiest goal this squad can realistically achieve. 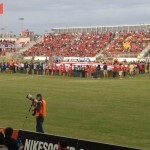 The Scorpions defeated the Fort Lauderdale Strikers 3-1 in a game that featured many chances for both teams to score. Three goals between the 53rd and 58th minutes, two of which were by the Scorpions, defined the match and sealed San Antonio’s first victory of the season.